Since Donald Trump took office nearly a year ago, the White House scrubbed its site of pages dedicated to the needs of LGBT people, the Trump administration bumped LGBT-related questions from the upcoming census, and the Department of Health and Human Services expunged questions about sexual orientation and gender identity from surveys of elderly people. Now, the administration has prohibited the Center for Disease Controls from using seven words or phrases in any official documents for the 2018 budget. One of those words is transgender, The Washington Post reported. 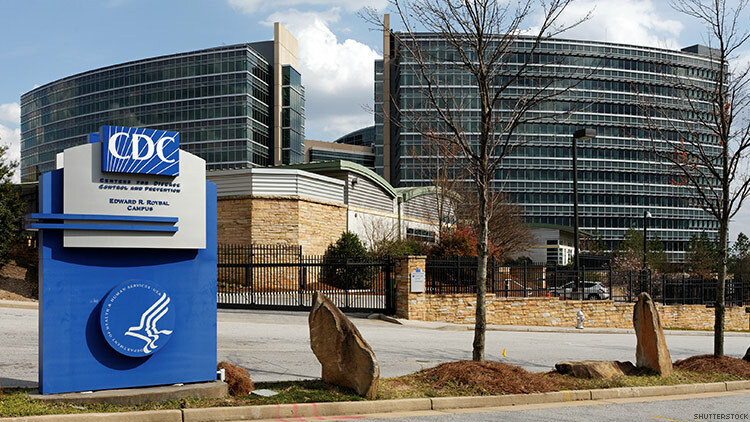 Senior officials who oversee the budget for the nation’s largest public health organization were informed of the list of prohibited words, which also includes “fetus,” “diversity,” “vulnerable,” “entitlement,” “evidence-based,” and “science-based,” at a meeting at the CDC in Atlanta on Thursday, according to the Washington Post. News of the forbidden words came out via a CDC analyst who spoke on the condition of anonymity because they were not authorized to speak publicly, however, other officials confirmed that the Trump administration had banned certain words and phrases. The ban of the word transgender in CDC budget materials that will go to the agency's partners and to Congress when considering Trump's budget is that the agency needs to use the word in terms of working on preventing HIV/AIDS and other diseases that disproportionately affect trans people. “It was very much, ‘Are you serious? Are you kidding?’ ” the analyst told the Washington Post.